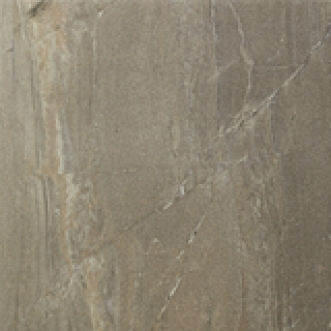 Digital reproduction of slate in earth tone colours. RECTIFIED. The collection is rated for all walls and residential floors, as well as most commercial applications.